Eczema, also know as Atopic Dermatitis, is a common skin condition caused by inflammation, symptoms include redness, itchiness, crack, even blisters. Eczema most commonly occurs among infants, about 1 in 5 children under the age of 2 would develop eczema. It could happen to older children and adults as well, however, the chances of developing eczema usually decreases with age. Children with eczema have a higher risk of developing food allergies, asthma and hay fever later in childhood. One of the worst aspects of Eczema is the weeping skin, which can turn into bacteria and infection, which then require antibiotics and steroids to help clear the condition. The good news is, Eczema is not contagious. The exact cause of Eczema is still unknown, but it is believed that Eczema develops because of a combination of hereditary/genetic and environmental factors. Genetically, Eczema is caused by a person’s inability to repair damaged skin barrier. This is due to a mutation in the gene called filaggrin. Filaggrin is important for formation of the skin barrier. Normally, every cell in the skin has two copies of the filaggrin gene. However, people who are susceptible to eczema only have one copy of this gene. Once the skin barrier is disrupted, moisture leaves the skin and the skin will become dry and scaly. Unfortunately, if your family has a history of Eczema or allergic conditions, including hay fever and asthma, you are more likely to get Eczema. If you are already genetically vulnerable to develop Eczema, environmental allergens such as cleaning products, food, temperature change, pollen, can irritate the skin and activate the immune system, producing inflammation that makes the skin red and itchy. Stress can worsen Eczema symptoms. For women, changing of hormone levels can make Eczema symptoms worse as well, for example, during pregnancy or menstrual cycle. 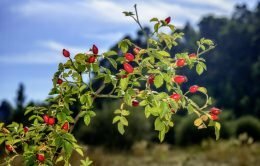 The symptoms of Eczema can be made worse by common aspects of daily living, however, there are things you can do to help manage Eczema. Don’t overheat your skin, therefore, avoid having hot showers or baths, lukewarm water is a much better choice. Also avoid using soaps or other ordinary cleaning products. If you are suffering from Eczema already, better wash your body with warm water alone. What can help to moisturise your skin and reduce irritation is bath oils. If you have to use chemical, detergent or other household cleaning products, always wear gloves, ideally wear cotton gloves inside rubber gloves. 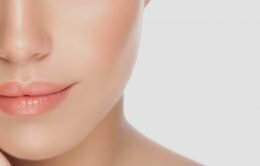 Avoid all cosmetics, perfumes and strongly perfumed skin care products if you don’t want to worsen your Eczema symptoms. Wear mostly cotton materials next to your skin, avoid scratchy materials such as wool, polyester or acrylic. Avoid sudden changes in temperature, in winter, don’t overheat your house, also in summer, don’t set the air conditioner’s temperature too low, also if there are other ways to stay cool in summer, try not to use the air conditioner because it really drys out the skin and will make it more irritated. 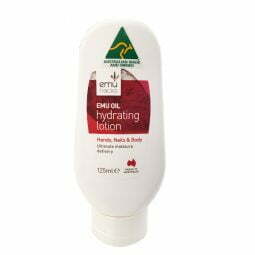 Moisturisers, you should apply moisturiser everyday, especially after a bath or shower. Topical corticosteroid creams and anti-inflammatory ointments such as pimecrolimus, they can help reduce skin inflammation and itchiness. Coal tar, which can reduce the itchiness. 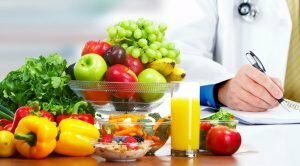 Dietary changes, visit your GP or a dietitian before you change your diet. Oral medication such as antibiotics if there is any bacterial skin infection, and antihistamines which can help reduce the risk of nighttime scratching. 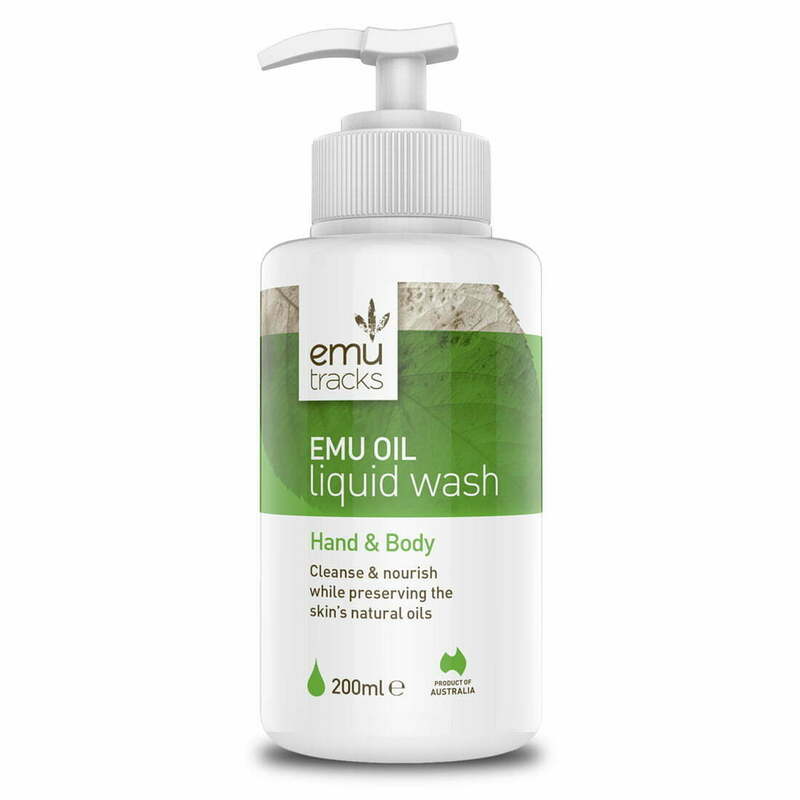 Emu Oil – due to its superior anti-inflammatory properties, once applied, it can quickly reduce Eczema symptoms such as redness and itchiness, it is also a all-natural moisturiser for dry and irritated skin.